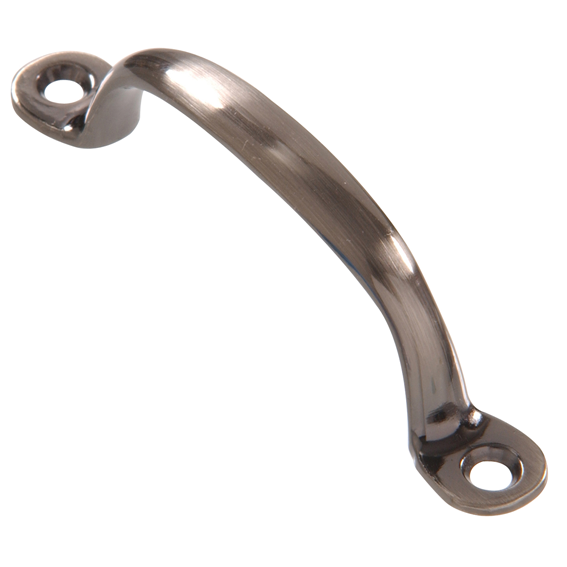 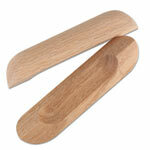 Red Oak Drawer Pull - 7"
Hillman 851823 Utility Pull - Pewter - 3-3/4"
Hillman 851823 Utility Pulls - Pewter - 3-3/4" - 5 Pk. 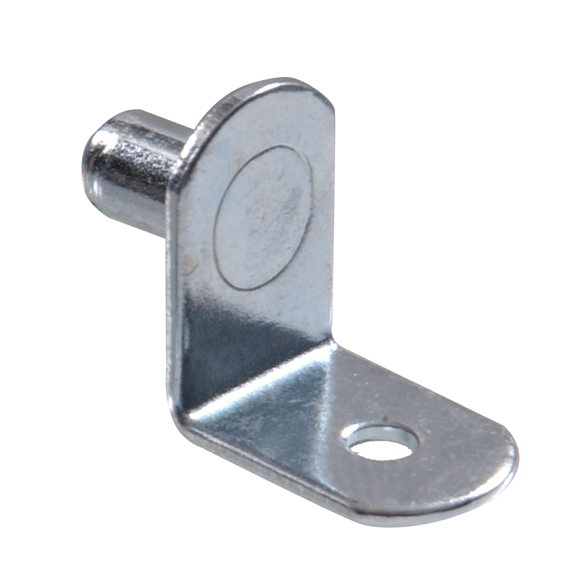 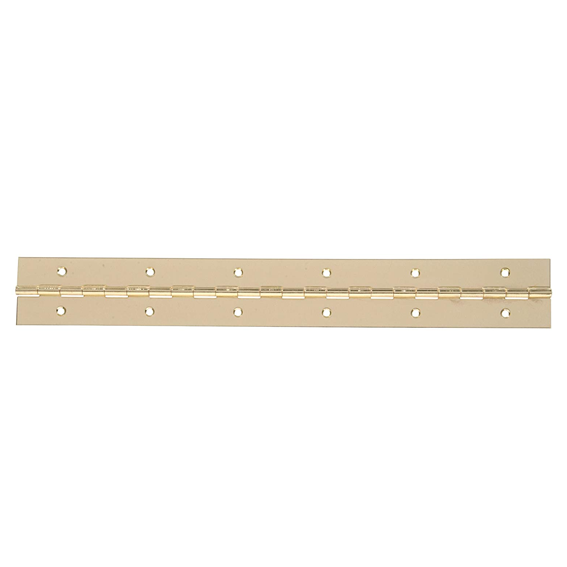 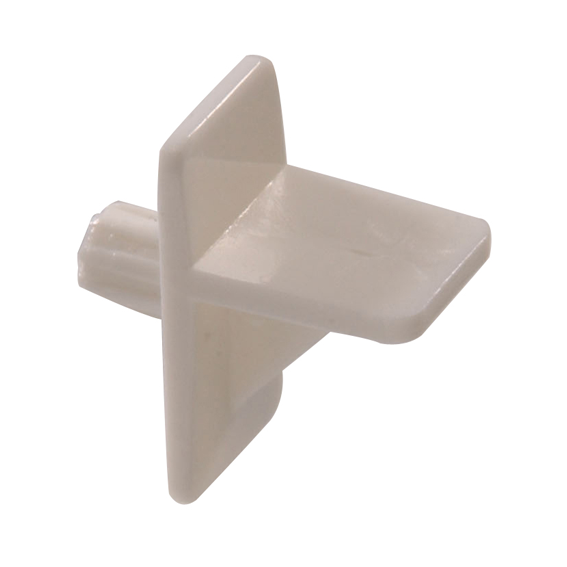 Hillman 851973 Continuous Hinge - 12" x 1-1/2"
Hillman 851973 Continuous Hinges - 12" x 1-1/2" - 2 Pk. 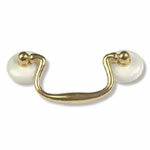 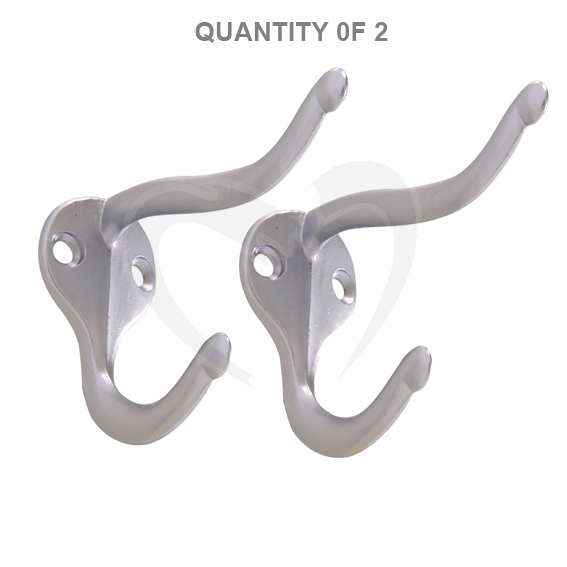 Hillman 852273 Satin Chrome Coat & Hat Hooks - 2 Pk.